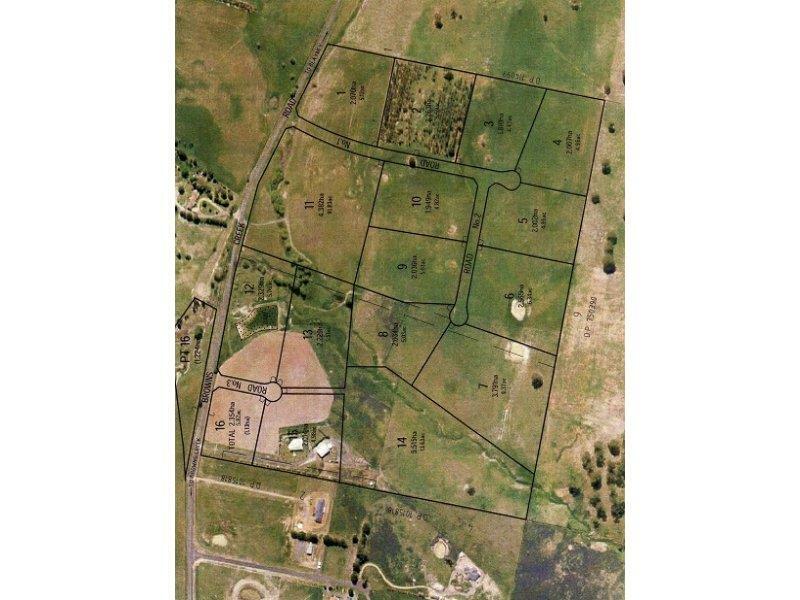 This 10.2 acre cleared block is just waiting for you to build your dream home. It features great building sites, creek, magnificent north easterly views, power to the block, building entitlement, fully fenced, sealed road frontage and highly fertile basalt soil. This block is situated only 5kms from Blayney and Millthorpe and is in close proximity to Bathurst, Orange and Cadia Mine. Dear Jodie, I am interested in 18 Graham Rd, Blayney, NSW 2799, Listing Number 2470869 which I found on http://mastersstephens.com.au.